One of the most annoying things I’ve heard this year was the gent from Kasabian saying that ‘Our new album is about saving guitar music from the abyss’. Well, young man, it doesn’t need saving thank you very much and here is a prime example. 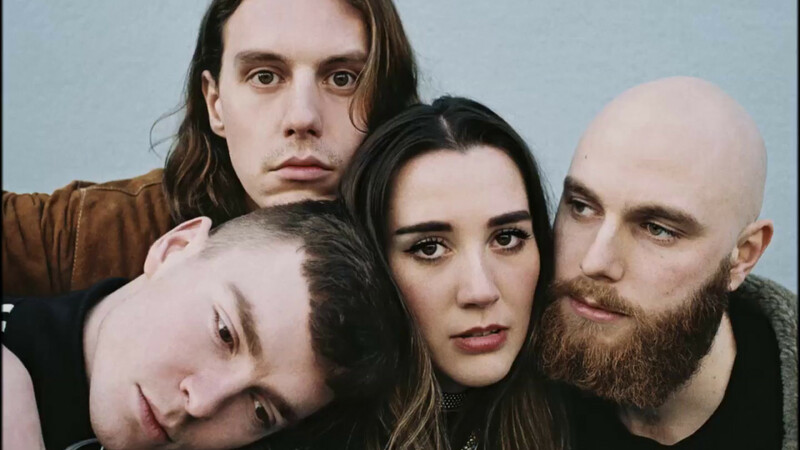 The new single from YONAKA – a Brighton-based four piece Wouldn’t Wanna Be Ya stomps all over the place from the opening second. The vocals of frontwoman Theresa Jarvis soar, imagine Sia singing a rock tune and you are nearly there. The rest of the band sound great too, the drums are in your face and give you a thumping! This is going to be a live favourite on the band’s live shows across the year including the Dot to Dot festivals and Leeds/Reading festival.